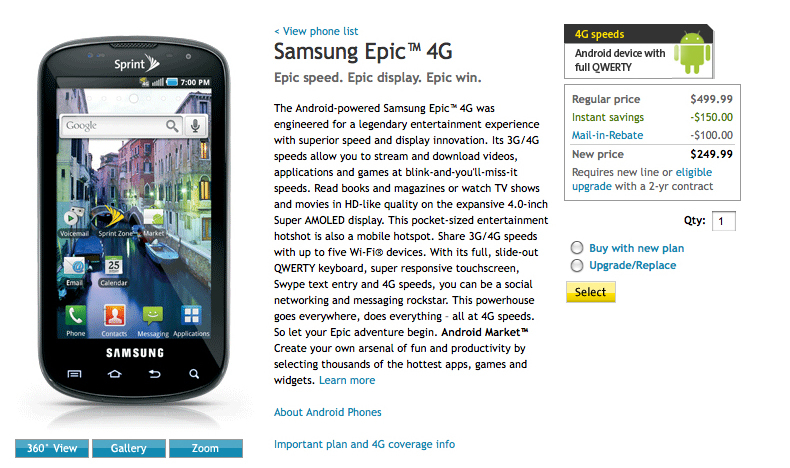 Who woke up at the crack of dawn this morning to get to their nearest Sprint store for a chance to purchase the Epic 4G? If you did, let us know. We want to hear your experiences on this launch day. Have an Epic day!